Product prices and availability are accurate as of 2019-04-15 00:40:50 UTC and are subject to change. Any price and availability information displayed on http://www.amazon.com/ at the time of purchase will apply to the purchase of this product. 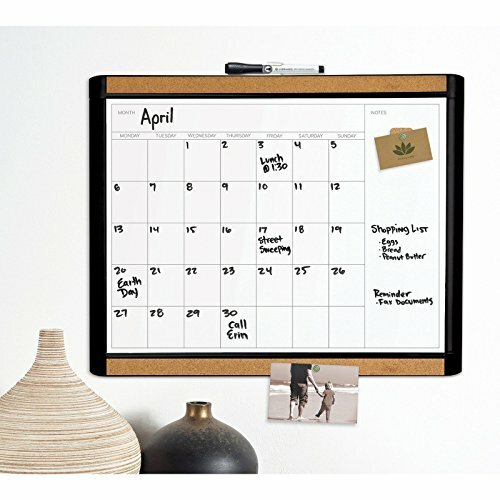 Mark your calendar in style with the U Brands Pin-It Magnetic Dry Erase Calendar Board, featured with cork strips along the top and bottom. This versatile dry erase board features a pre-made monthly calendar format and a space for notes to help you keep track of your most important appointments. 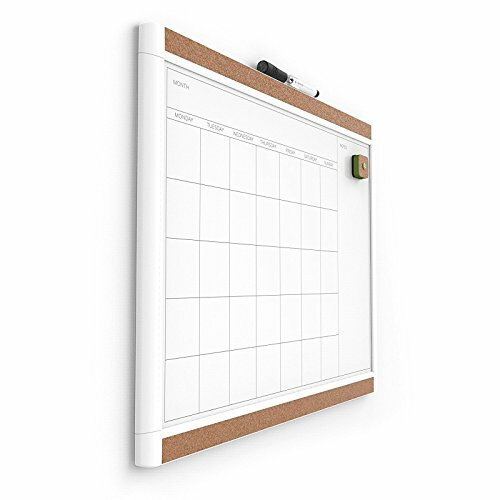 The board includes a dry erase marker, pin-it cork magnet, and hanging hardware. U Brands is a dynamic, new company focused on a complete and diverse line of stationery, office, and home goods. We are developing some of the most unique and inspiring, trend-forward stationery products. Our pledge is to deliver innovative and creative designs that deliver on quality and value. Dimensions: 20W x 16H in.. Choose from available options. 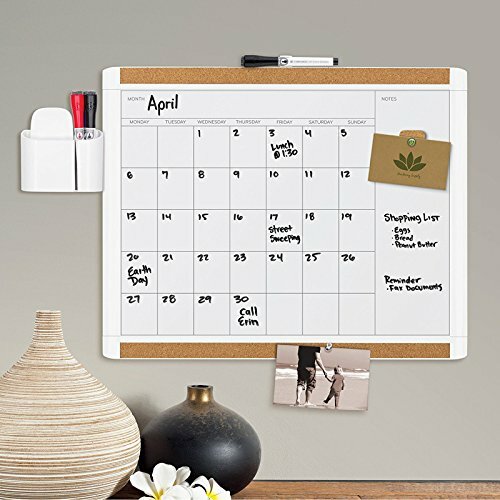 Magnetic calendar dry erase. 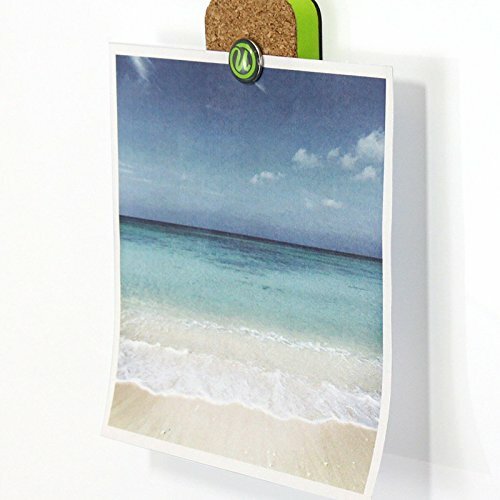 Dry erase marker and pin-it cork magnet included. Hassle-free mounting hardware and instructions included. 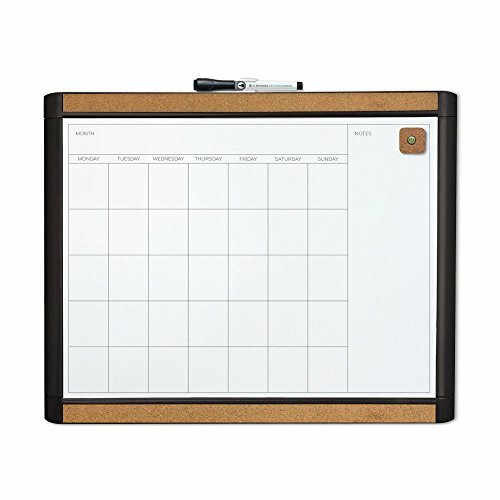 Works with all dry erase markers.